Unfortunately, poaching has greatly reduced the numbers of the big five and other majestic African animals. According to numerous statistics, including the African Wildlife Foundation, if the current poaching rates are kept up, rhinos, elephants and other African wildlife may become extinct within our lifetime. Today, we’re going to take a look at 4 famous African animals that have left their print on the world, but who have been taken from us too early. The black rhino is a critically endangered animal, which means that there is pretty much only a handful of them out there. Wozani was a black rhino male that wandered from the Kruger National Park in South Africa and was shot to death by poachers. They took parts of his foot, his tail, and his tusk. 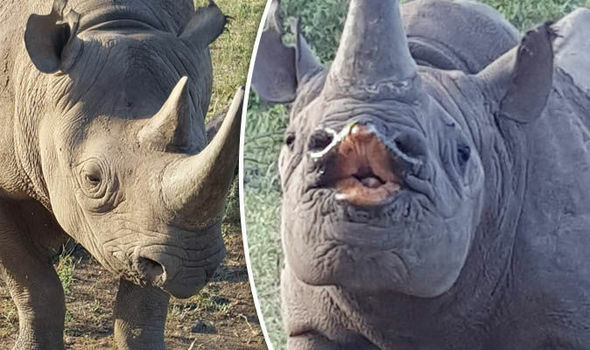 It is believed that Wozani strayed from the park in search of his beloved mate, Busa, that had been killed by poachers a month prior to his death. Wozani was beloved by many, and what made him endearing was his cute face that looked as if he was getting ready to plant a big, wet kiss on someone’s face. Just look at that cute face! Did you know that in 2014, a permit to kill one of the 18 black rhinos that Namibia considered past their prime and a threat to younger rhinos was sold for $350,000? Apparently, the money went to fund anti-poaching efforts in Namibia. A bit ironic, isn’t it? Huberta the hippo is one of the most famous animals in the history of Africa. Her strange name comes from the fact that people thought she was a male and called her Hubert. But following her death, it was revealed that she was actually a female, thus Huberta. What made Huberta famous and loved by many was her journey. In November 1928, she decided to leave her familiar surroundings and head towards the Eastern Cape. 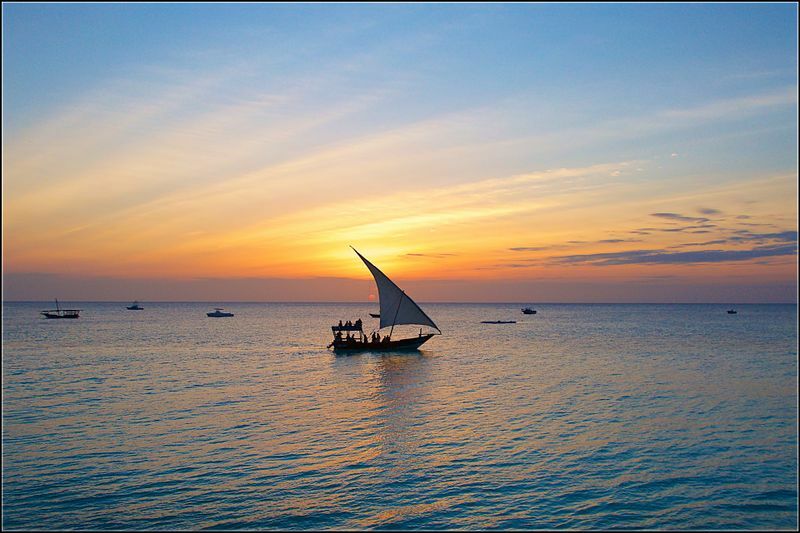 She traveled for three years, a total of 1,000 miles (1,600 km), becoming a symbol of hope and perseverance. Nobody really knows why she up and left, maybe it was to look for a mate or to retrace the steps of her hippo ancestors, but what people do know is that her journey inspired many. 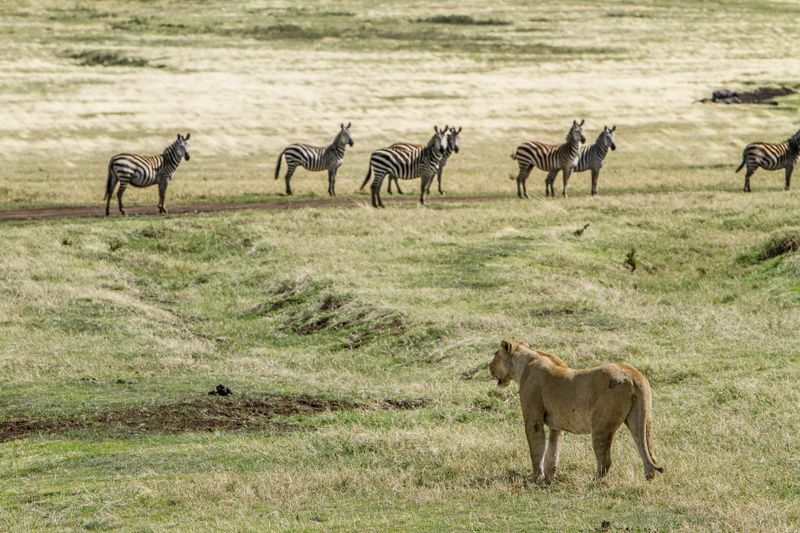 Often the tales of African animals end on a sad note, and Huberta’s story is no different. Even though she was declared a “Royal Game” which made it illegal for hunters to kill her, she was still shot to death by poachers in 1931. 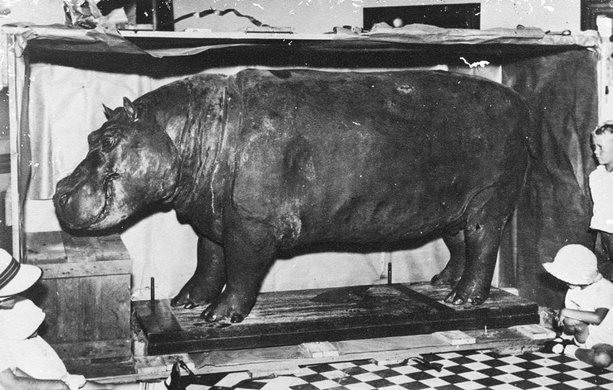 Following her death, she was taxidermied in London and returned to South Africa in 1932. Her story inspired Edmund Lindop to write the 1961’s children’s book Hubert, the Traveling Hippopotamus. 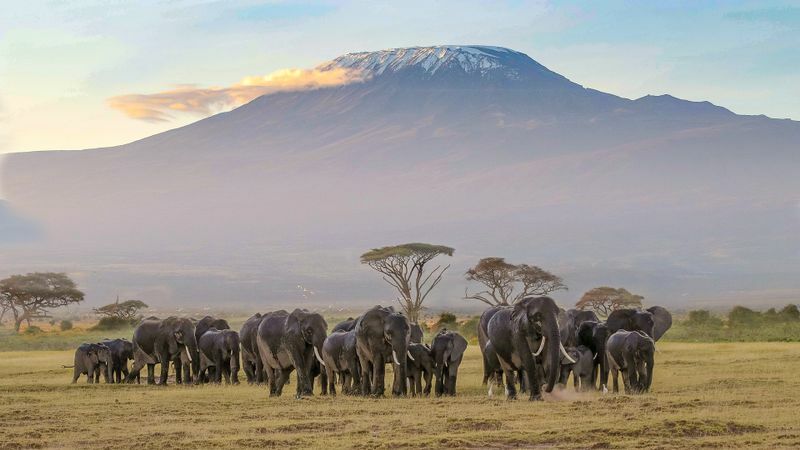 It’s hard to imagine killing a majestic elephant for its tusks, but sadly, this happens so often that it is threatening the elephant population. 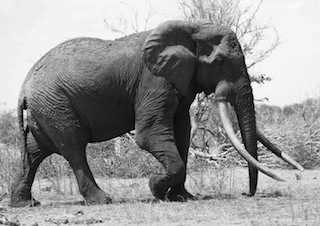 After having roamed Kenya for 45 years, Satao, an African elephant with tusks so big that they almost reached the ground, was killed in 2014, his tusks were taken from him and his face was mutilated to avoid identification. 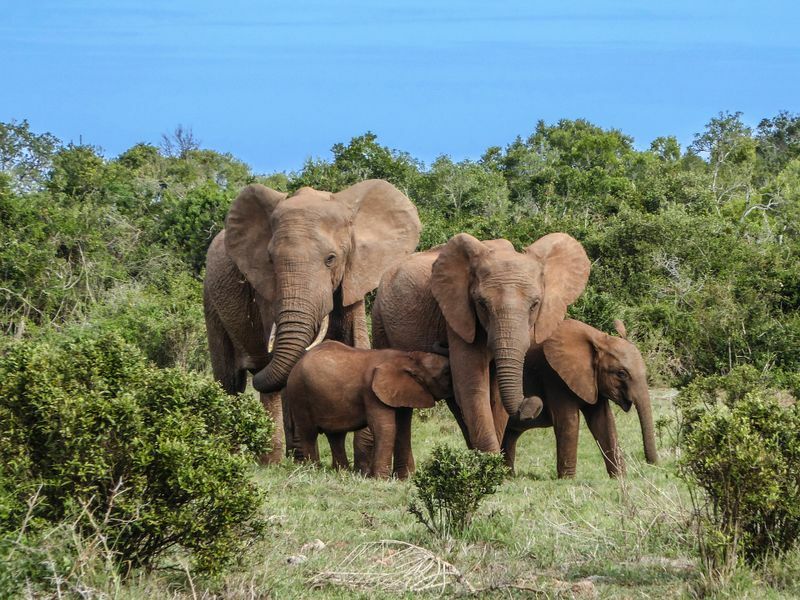 In 2013 alone, over 20,000 African elephants were slaughtered for their tusks. Ivory sells for several thousand dollars per pound and Satao’s were estimated to weigh around 200 pounds (45 kg). 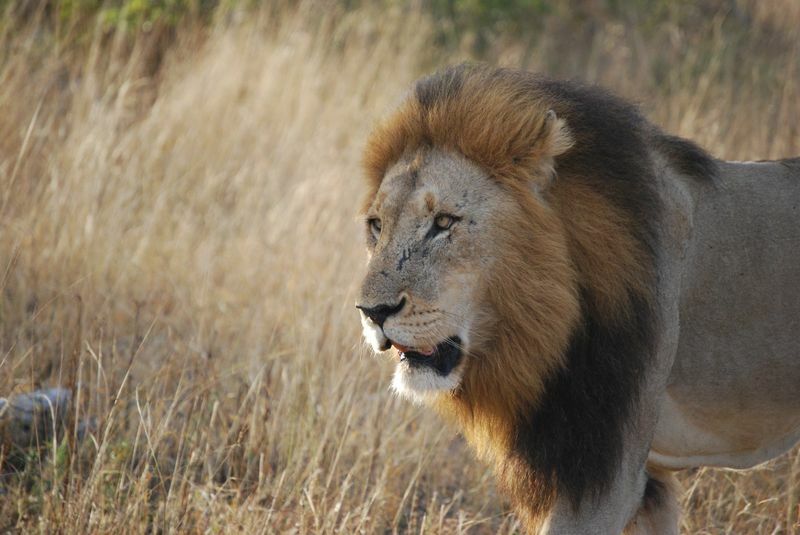 Cecil the lion was one of the most famous lions on the African continent. It lived in Zimbabwe’s Hwange National Park, where he was deeply adored and protected. Cecil was born in 2002. The world was outraged when they found out that on July 1st, 2015, Walter Palmer, an American dentist and big-game hunter killed him with a crossbow, after having lured him out of the park. Palmer allegedly paid a whopping $50,000 and was helped by two locals to track and hunt Cecil, a Southwest African lion. Unfortunately, Walter Palmer walked away a free man after having killed Cecil and the government of Zimbabwe even mentioned that he is welcomed back in the country but as a tourist and not a hunter. 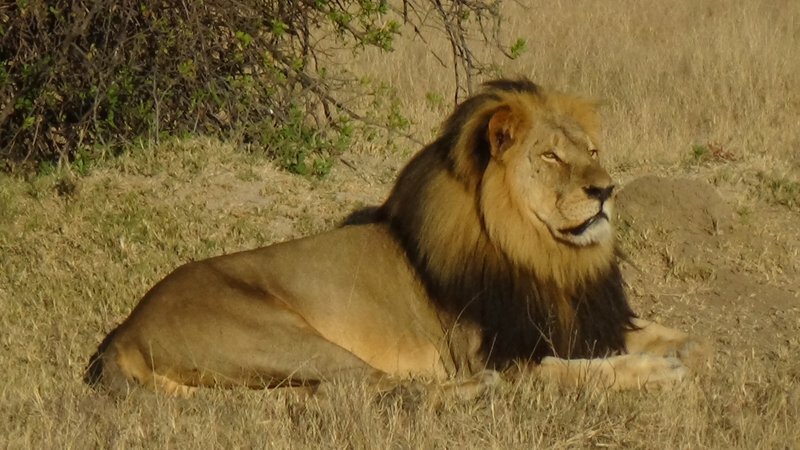 The news of the murder went viral and the outrage helped add two subspecies of lion to the endangered species list. 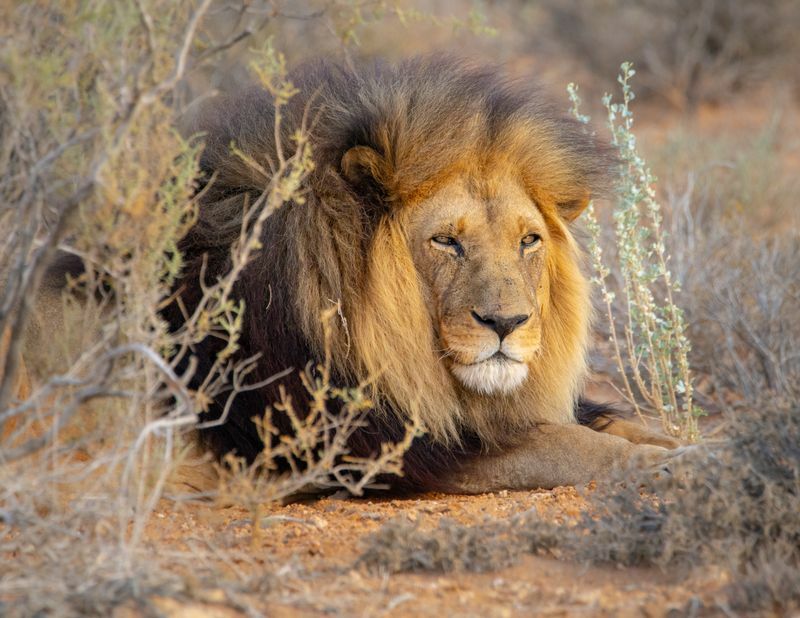 This means that American hunters will have a much more difficult time killing those types of lions, including Cecil’s subspecies, the Southwest African lion. 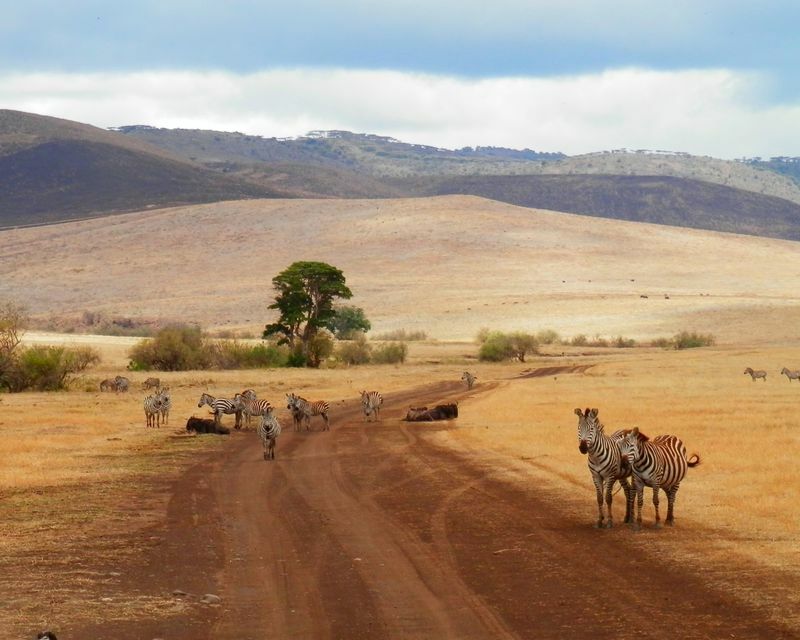 Have the adventure of a lifetime and help save the animals by going on an African safari! Head over to our website and choose from hundreds of offers!